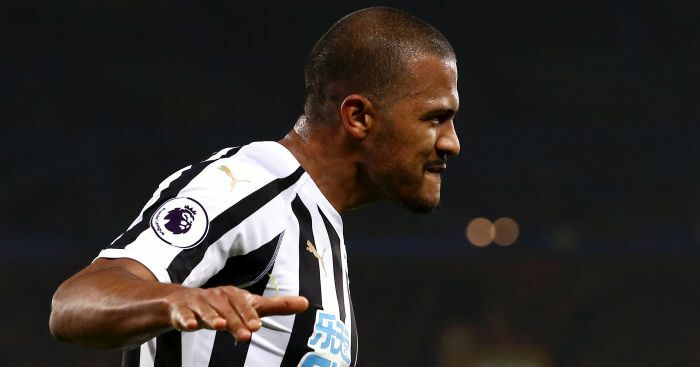 Marco Silva lamented Newcastle’s tactics and hailed Jordan Pickford after a late save from the England goalkeeper ensured Everton claimed a point against the Magpies. 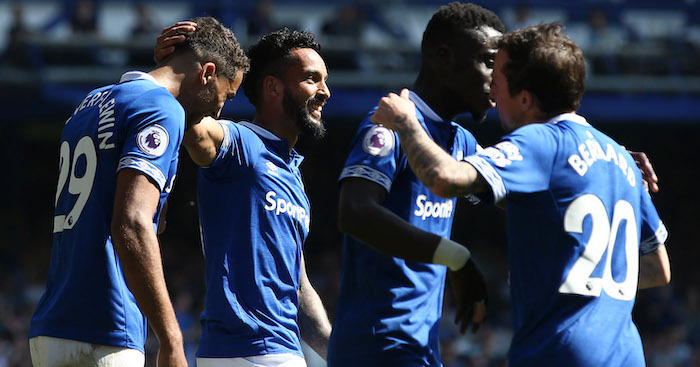 Pickford denied Christian Atsu four minutes from time at Goodison Park as a tight Premier League encounter ended 1-1. It had been a difficult few days for Pickford after a late blunder in Sunday’s derby against Liverpool at Anfield proved costly. 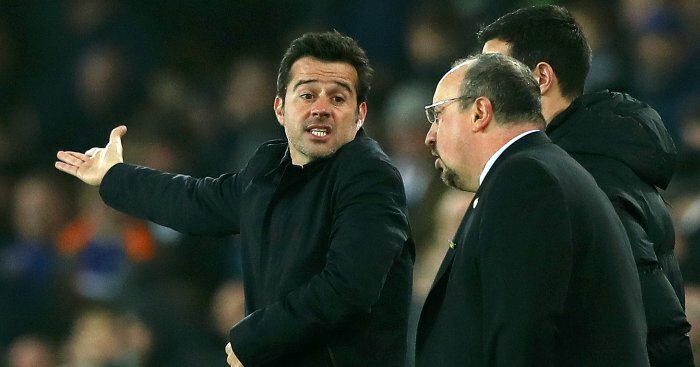 A draw was actually the least Everton deserved after a controlling most of the game. 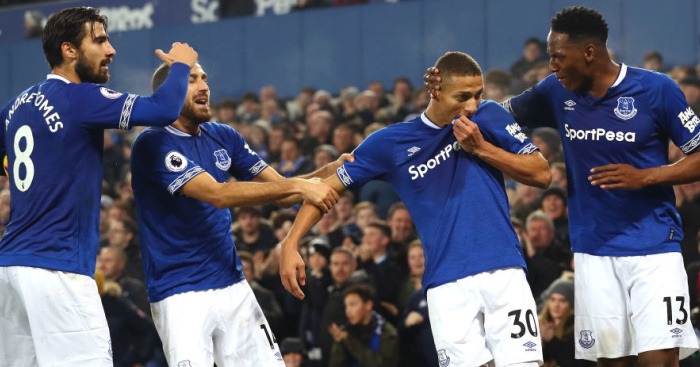 The Toffees had 76 per cent possession against a Newcastle side intent on defending and registered 19 shots. 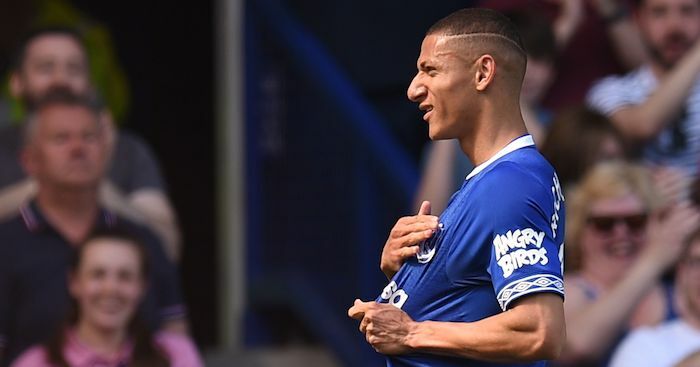 Richarlison cancelled out Salomon Rondon’s early breakaway strike for the visitors but Everton ultimately paid the price for spurning two great chances in the first half. Glyfi Sigurdsson and Cenk Tosun both looked certain to score only to be denied by a fine block by Federico Fernandez and great save by Martin Dubravka respectively. Silva said: “Cenk had a fantastic chance. If he scores, the game would be different. 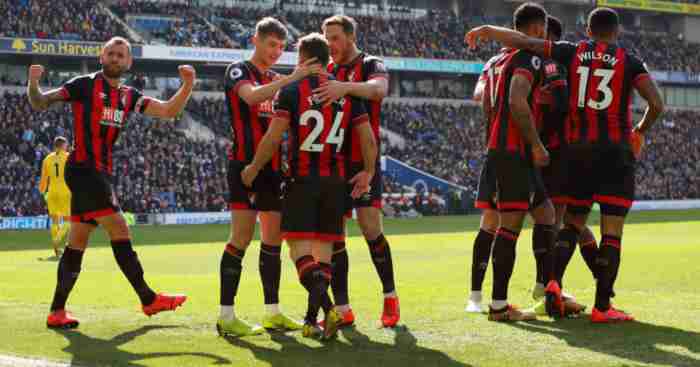 “But they came here with one thing in mind – to keep a strong defensive organisation with nine or 10 players behind the ball and they achieved what they wanted. Get the latest personalised Toffees products on our new TEAMtalk Everton shop!